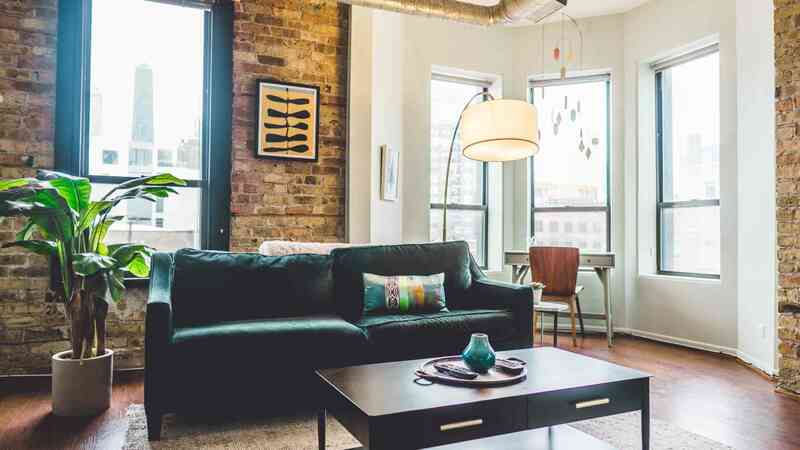 Check out our guide on what to buy new or used for your apartment. Moving into your first apartment can feel a bit overwhelming, and finding furniture for every room can get expensive. However, there are plenty of items you can buy used from a thrift store or consignment store to save a lot of money. Continue reading for a guide on what to buy used, and what items you should only buy new for your apartment. With so much access to used furniture, it doesn’t make sense to purchase all of your items at retail price. Shop around at your local consignment stores or online at various websites to find items such as a bed frame, coffee table, kitchen table, vanity, TV stand, and more. You may be surprised to find a great deal on pieces that are barely used! Thrift stores and antique stores are also full of great artwork, so keep an eye out for a piece that you really love. The only used furniture you should stay away from is anything upholstered, as it could contain particles you may be allergic to. It’s important to buy new cookware for your kitchen, as you want to know the origin of the piece to ensure it is clean. You can find sets of pots and pans at discount stores if you are on a budget, and should be able to find a very affordable price for new items. Lighting is very important for an apartment, and you can find some great pieces at a garage sale or flea market. Look for antique lamps that catch your eye and will add a pop of color or personality to your space. Even if the lamp doesn’t look like anything special, remember that it is very easy to transform it will some paint and a new lamp shade for a very low cost! While you can buy a few appliances used, such as a toaster, microwave, or Keirug coffee machine, but there are certain appliances that need to be purchased new. Cleaning tools, such as vacuums, should be new, as they will lose suction power over time and not work as well. Blenders can also become dull over time, so it is worth it to spend a little more on a new model. This entry was posted on Friday, March 29th, 2019	at 11:59 am	. Both comments and pings are currently closed.